It’s amazing that you have the opportunity to evaluate important product just like the Alphabet Flash Cards. I still like the old days where it’s more valuable for parents to teach their children in the early Education by simply using the simple method. It’s a fun way to bond between parents and children. Alphabets were the first things we like to teach to our kid/s. It’s a fun way to share them a little knowledge every day in order for them to absorb all the new words for them. By the help of Flash cards, it is very simple and quick for them to learn too. · Received the package in the mail with a past due postage, and because we have a P.O. Box address I never expected a due so I didn’t get the package right away. Have to go back and get some money to pay for it. It’s not a big deal for the cost isn’t that much. · The card packaging came very handy. · Characters/Pictures use to correspond with letters are simple which helps the kid to familiarized the image easily. · Colors are vibrant and have a glossy card, which I like it. · The board made can easily get bend. · Came with a vivid instruction. 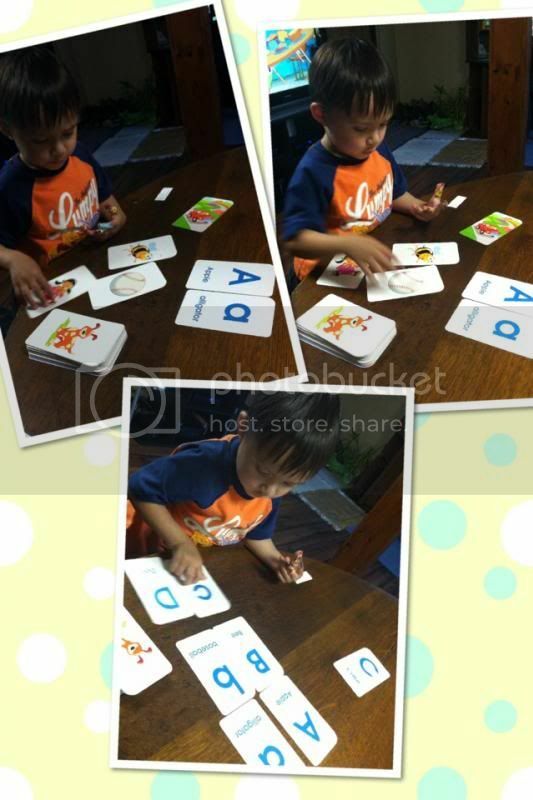 Overall, my son loves the Alphabet Flash Cards and he does know some of the images on the cards. If you wish to get your copy, they can find in Educational Toy Planets. 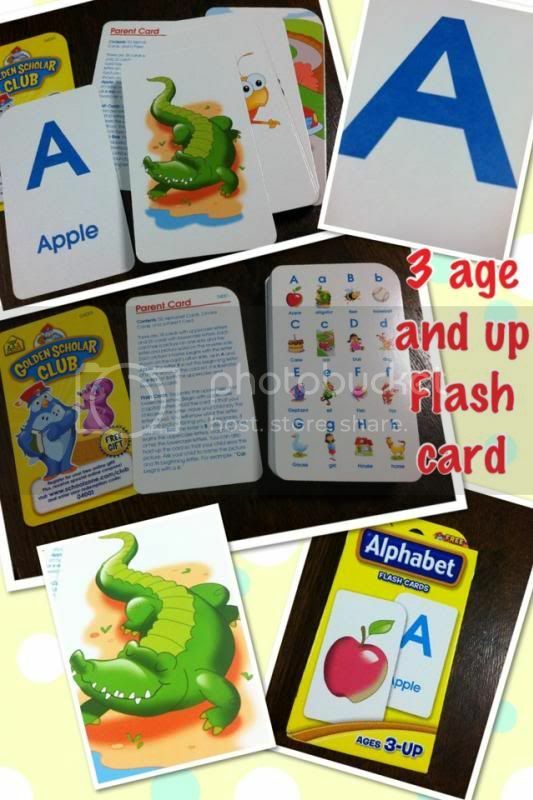 This is good Alphabet Flash Cards for 3 years old and above children. We have similar cards, I try to make learning fun by attaching the letter to an object that begins with the letter we are working on. I hate when I get a package that has postage due, I never carry cash so it makes it difficult. Glad yours did not cost too much. My son loves flashcards. It refreshes his memory on Alphabet. Good product you have here mommy. I used to use flash cards with my son. We always had a great time making it a game. He also really enjoyed another trivia game that used cards but I can't remember the name of them. I bought the same brand for my daughter, multiplication flash card naman. This is really a cool educational tool. my kids enjoyed their alphabet flash cards too. I will have to get these for my son he will be starting school in a few years .